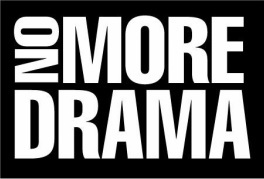 The Diamond In The Rough No Drama Campaign is a movement designed to raise awareness of the causes and effects of drama and to promote that living "Drama Free" is the way to be. The project is geared toward elementary, middle and high school students with a strong emphasis on girls. 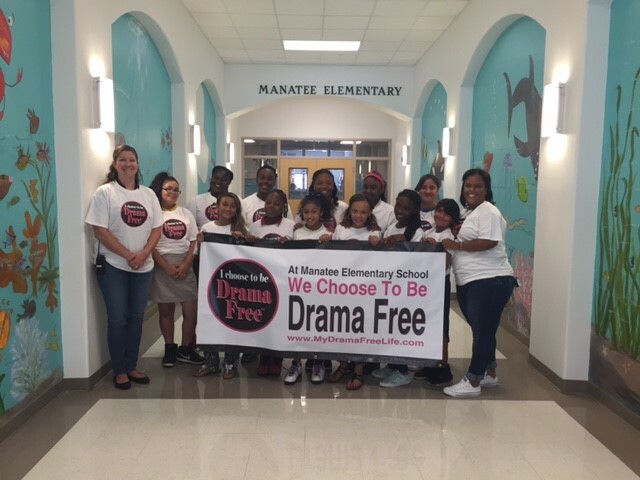 The goal of the campaign is to provide information, resources and support in an effort to reduce bullying, violence and risky behaviors. 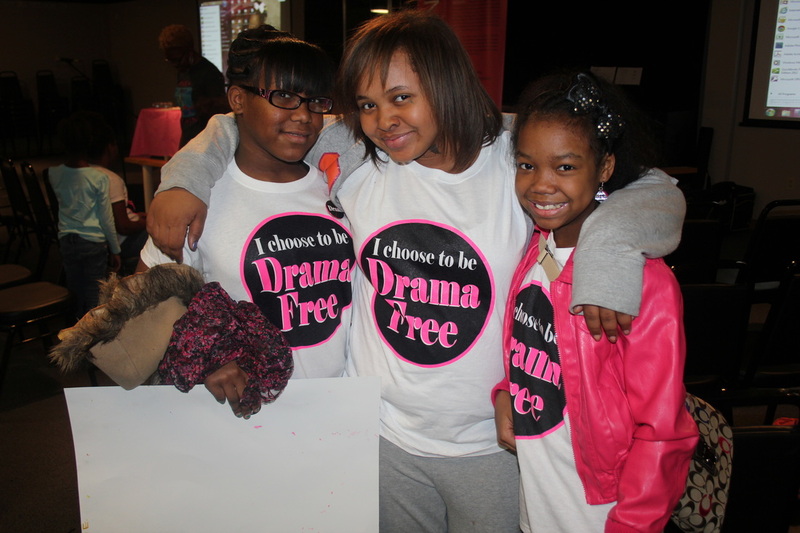 Join us by taking the "Drama Free" Pledge today and commit to a life free of drama. 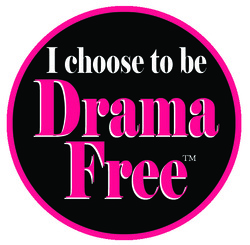 Click here to "Choose To Be Drama Free"